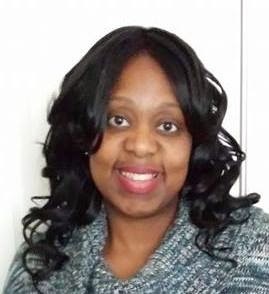 An outgoing, down to earth New Jersey native now residing in North Carolina; Pretty Zeta is a 9th grade English teacher in Charlotte. She has been teaching for 12 years and holds a B.A. from Seton Hall University and a Masters degree from Trinity DC University in Administration and Supervision. Pretty Zeta is passionate about two very intimate subjects of interest to many women: infertility issues and gastric bypass concerns. 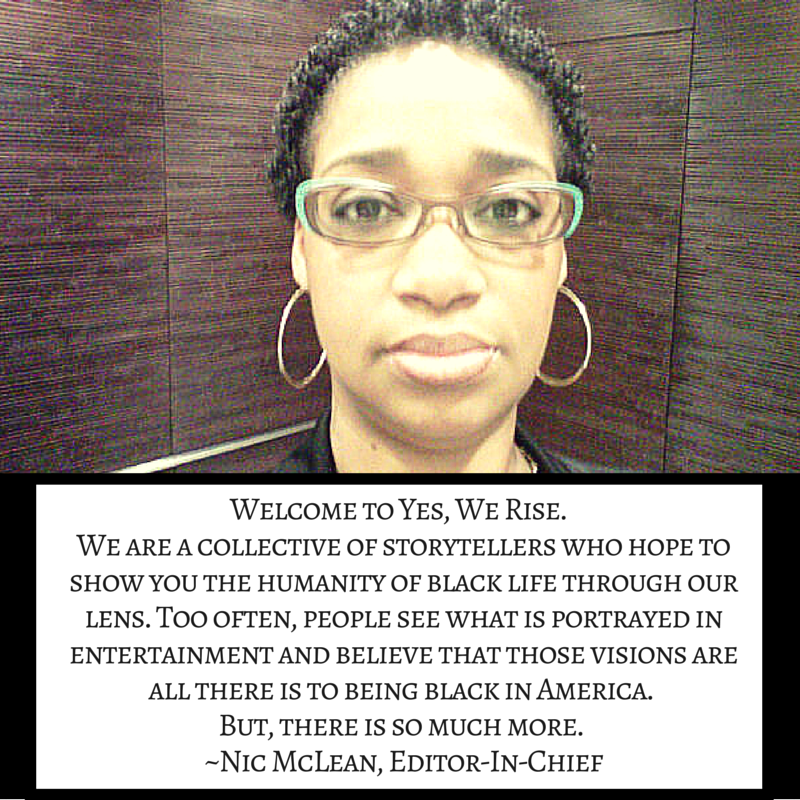 Thank you for visiting "Yes, We Rise". If you like what you see, please feel free to share... but keep in mind that this content is copyrighted so please give credit when using this intellectual property. Thanks! 1, 2, 3, 4, I DECLARE A MEME WAR!